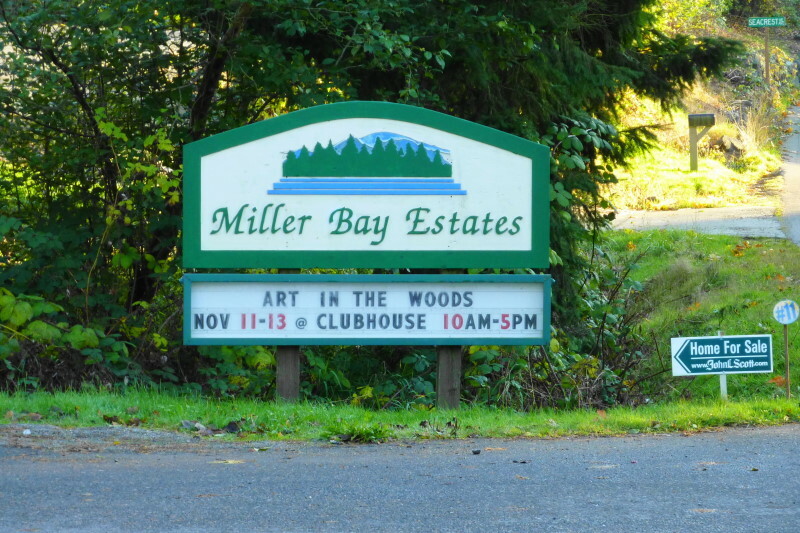 Miller Bay Estates is a neighborhood community East of Poulsbo comprised of 383 homes (as of 11/11/2011), though it is actually much closer to Indianola than Poulsbo. 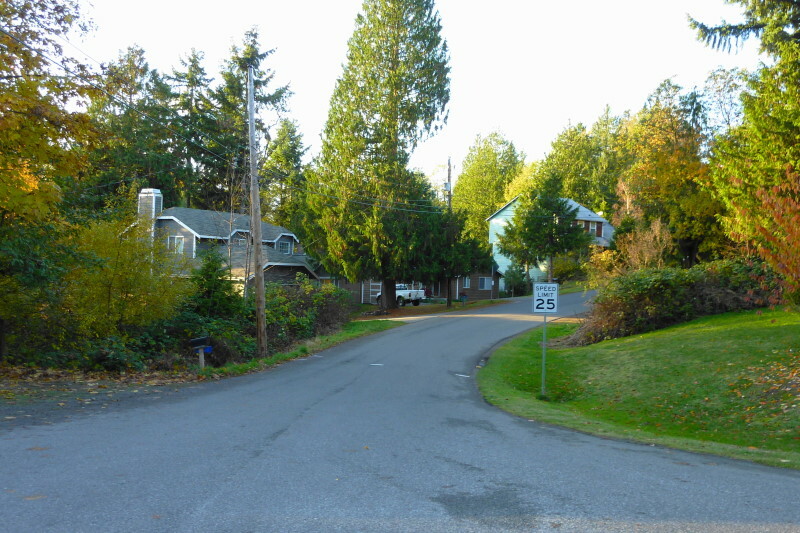 Most people in the area consider it a de facto part of Poulsbo, and because it does have a Poulsbo address, I’m including it in our Poulsbo neighborhood sections. 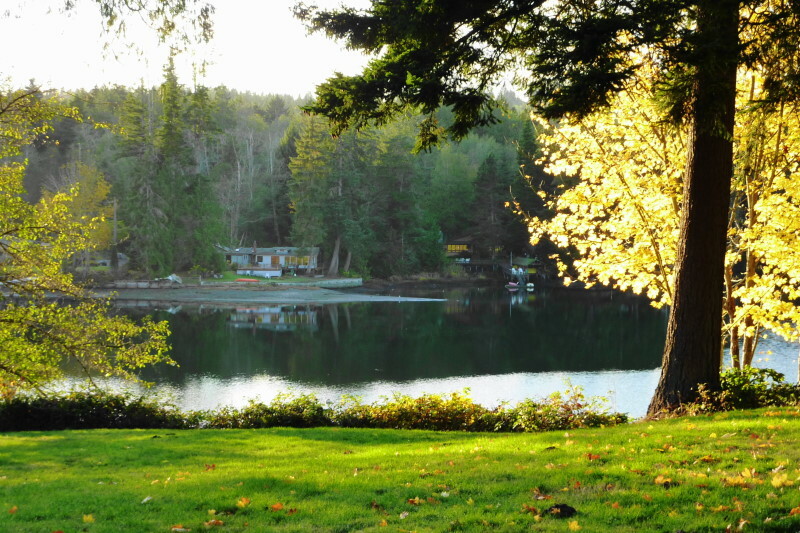 The average year built for a home in Miller Bay Estates is 1988 and the Median Year built is 1990. About 73% of the homes here are 1-story ramblers (some with basements) and about 25% of the homes are Split-Foyer floor plans. The remainder are 1 1/2 story 2 story or multi-level. The community has some nice amenities and the Home Owner Dues are quite nominal considering the benefits. 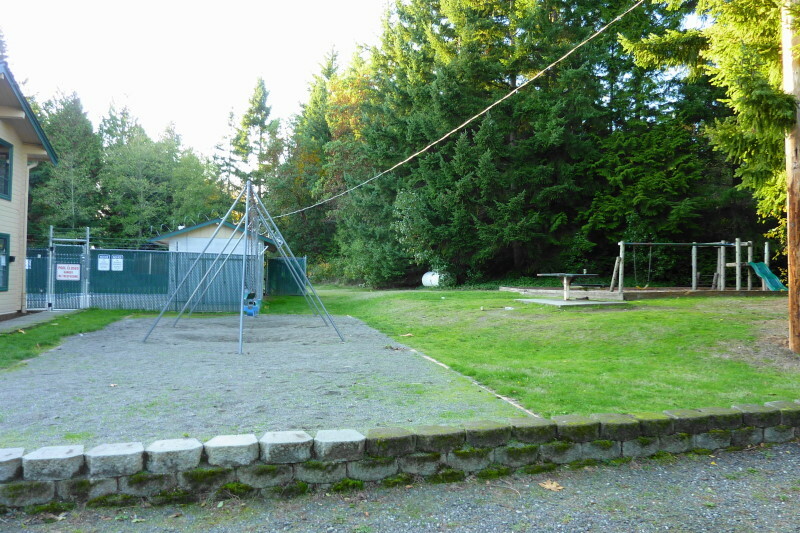 There are several community parcels, a community park, swimming pool (open in the Summer), club house and they also have beach property on Miller Bay. 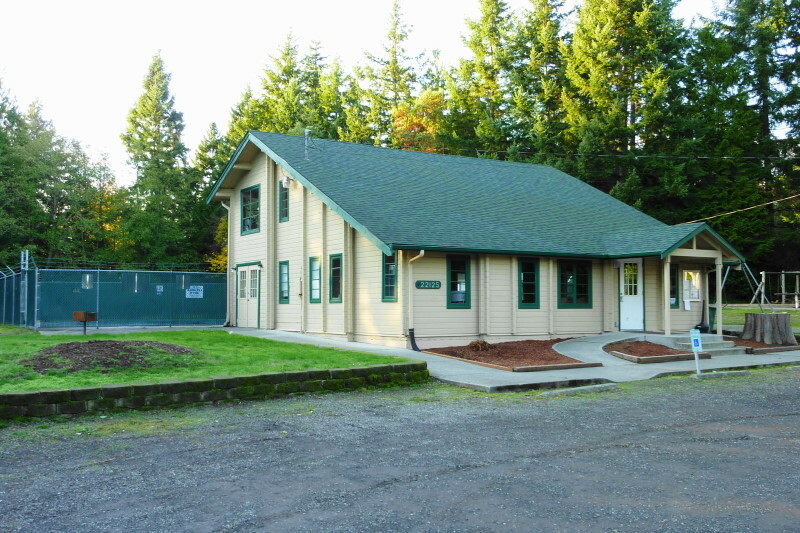 There are CCR’s for the community but they are reasonable and a unique aspect to the rules, is that a couple of subdivisions within Miller Bay Estates allows Manufactured Homes. There is no sewer infrastructure, so all homes here have Septic Systems but they all have PUD Water. 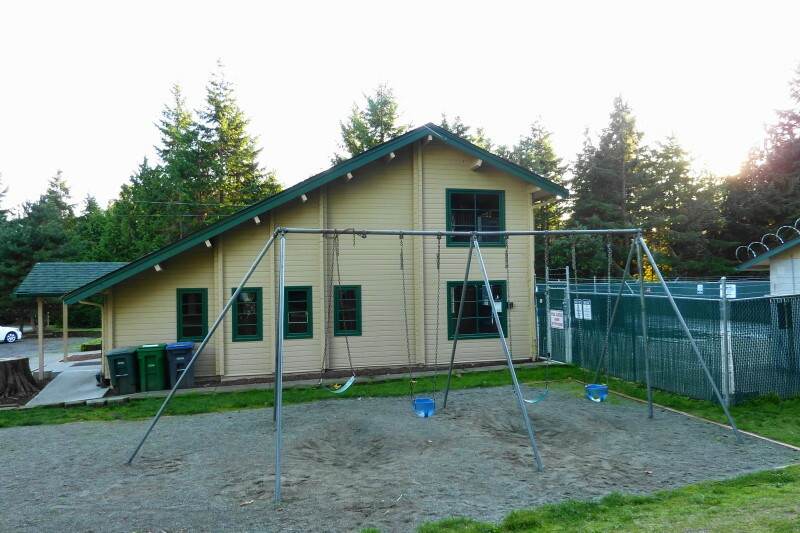 Here are some recent photos of the community & neighborhood including the community center, playground and community pool. Following is a table showing the average and median living area and gross area for homes in Miller Bay Estates. The Gross area includes spaces such as garages, unfinished basements etc. Living Area (Avg.) 1415 Sq. Ft. Living Area (Median) 1400 Sq. Ft. Gross Area (Avg.) 1749 Sq. Ft. Gross Area (Median) 1686 Sq. Ft. Following is a table showing home values in Miller Bay Estates. We have included the average and median tax assessed valuations for 2011 and also the average and median Auto Valuation Model prices. Real Estate & Home Sales in Miller Bay Estates for 2010. 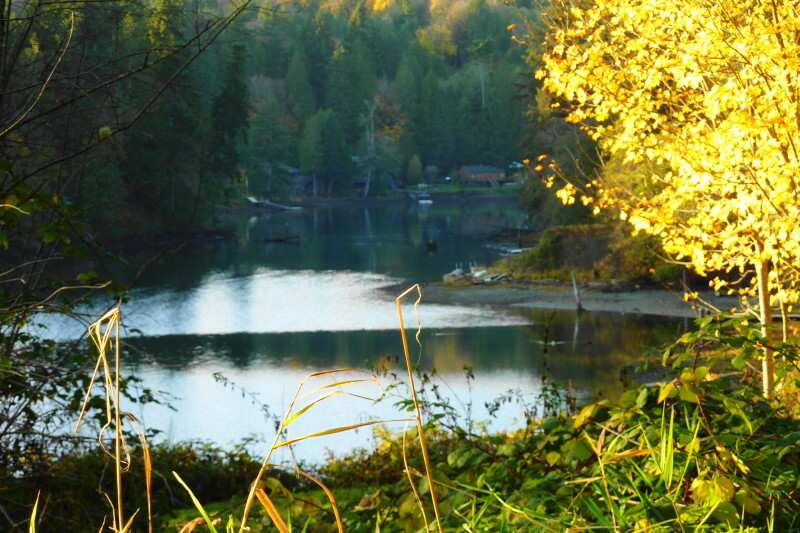 In 2010 there were 16 homes Sold in Miller Bay Estates. The average selling price was $179,073 and the median selling price was $181,613. The average Sq.Ft. 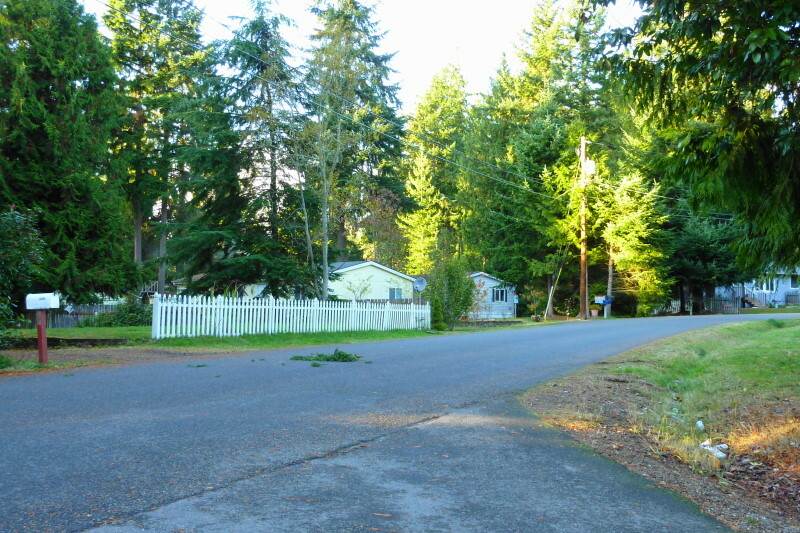 for a home sold in this neighborhood in 2010 was 1342 Sq.Ft. and the Average Days on Market was 65. 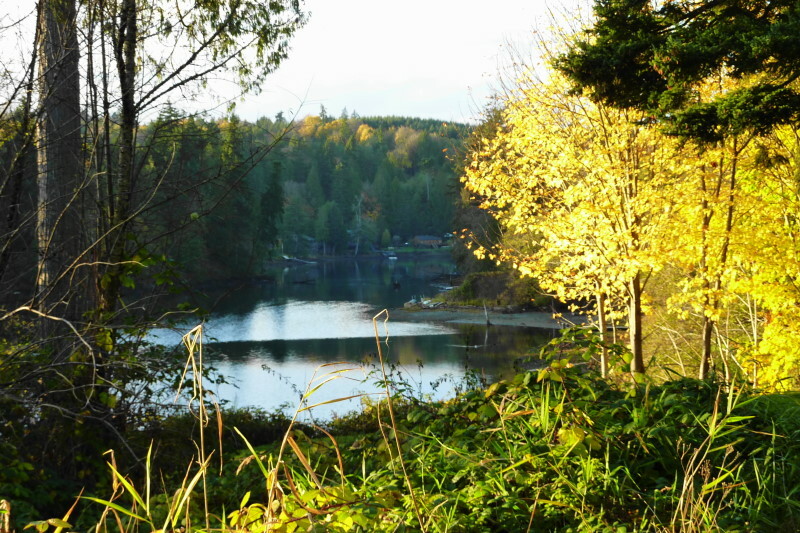 The average size for the 14 homes Sold in the Miller Bay Estates area of Poulsbo during 2011 was 1392 Sq.Ft. Here are the updated Sales & Pricing details for the Real Estate Sold in 2011: The average Selling price during 2011 YTD was $163,256 and the Median Selling Price was $174,000. This data shows that prices for homes Sold here are about the same as they were in 2010! * These are “Distressed properties”, being Bank Owned foreclosures. § This is also a “Distressed property”, specifically a Short Sale. Here is a map showing the outline locating the boundaries of the Miller Bay Estates subdivsions & showing all of the 66 Vacant Lots in Miller Bay Estates including those owned by the Miller Bay Yacht & Beach Club (HOA) and the PUD and Kitsap County Works Lots.